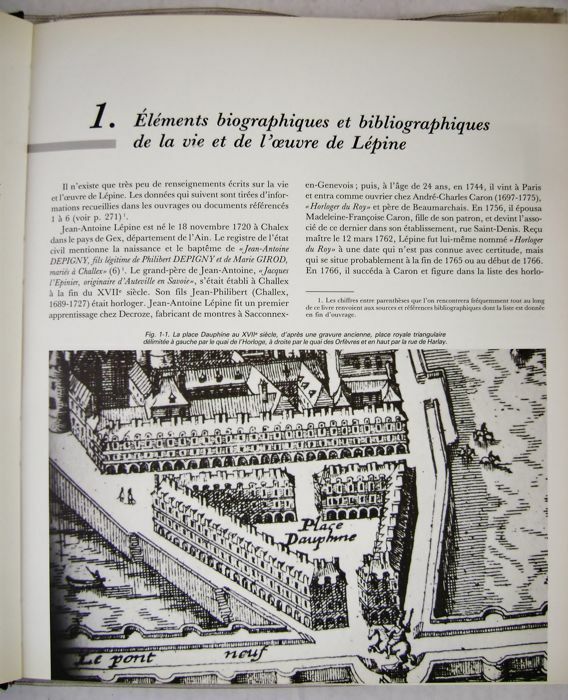 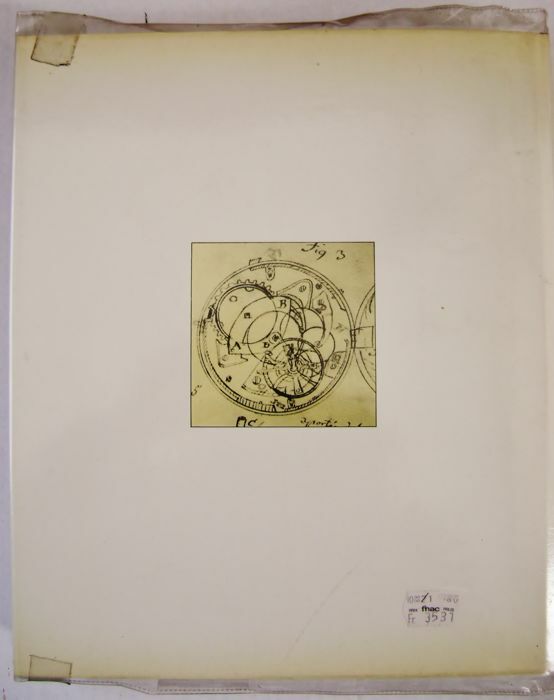 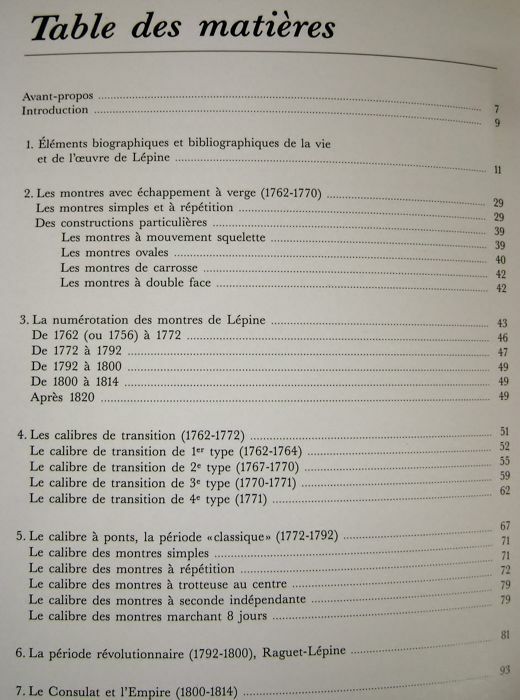 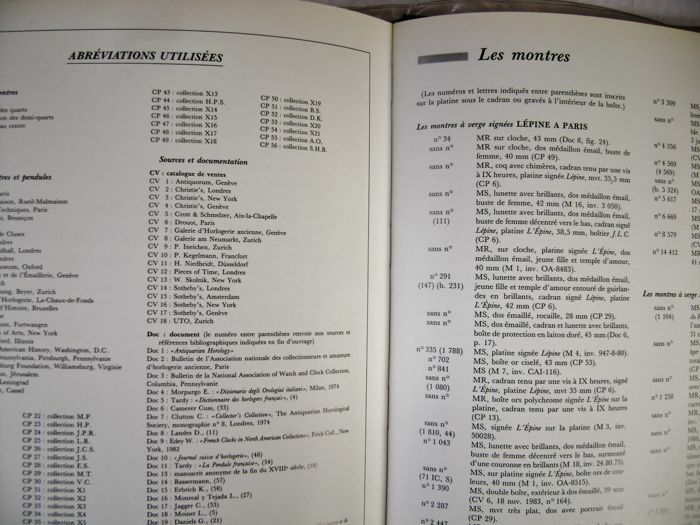 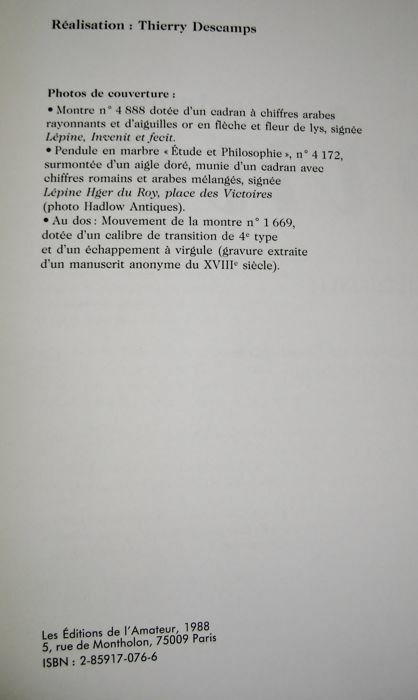 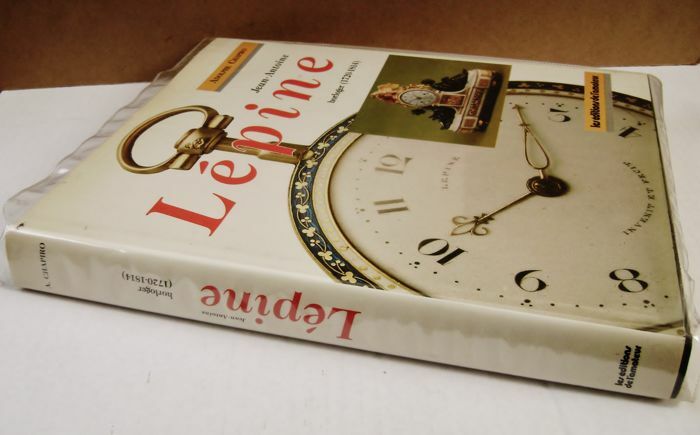 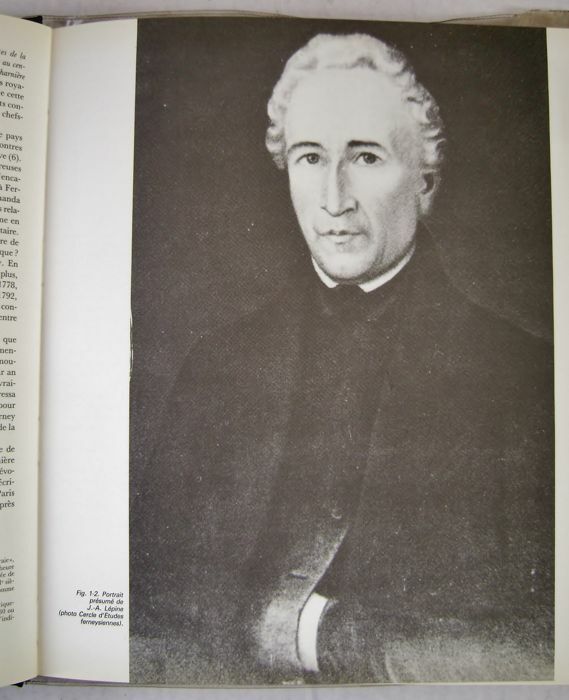 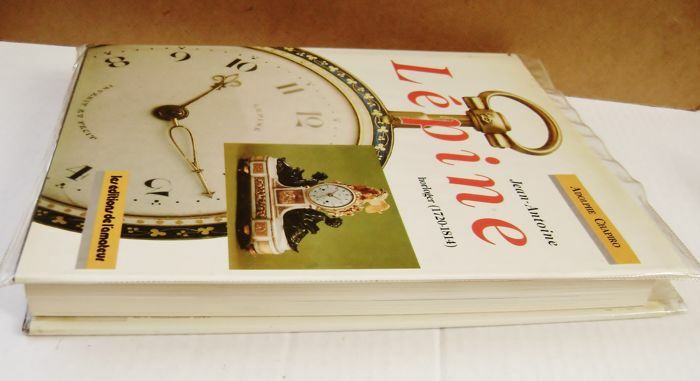 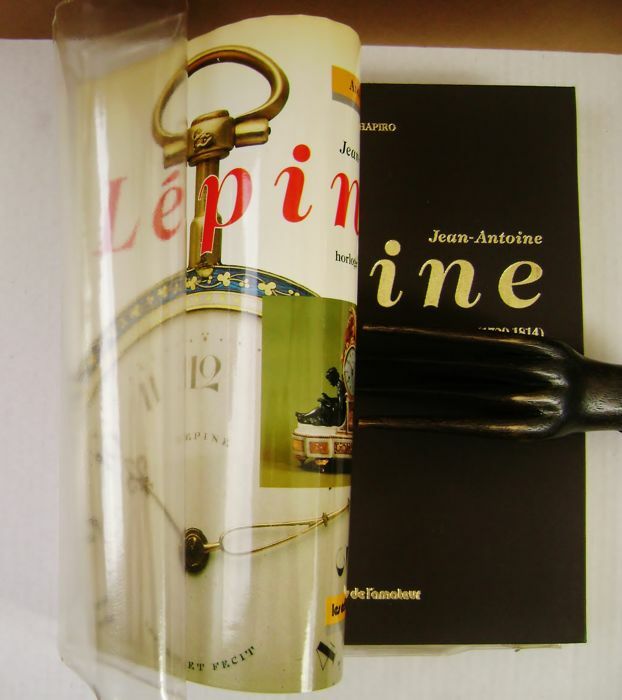 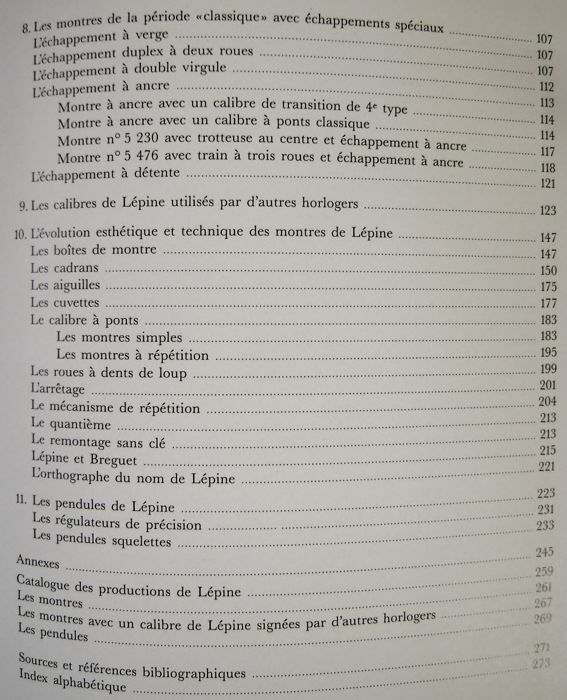 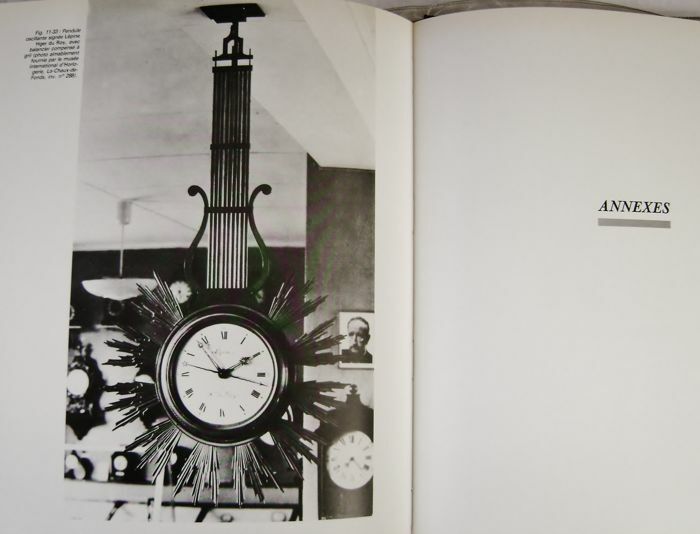 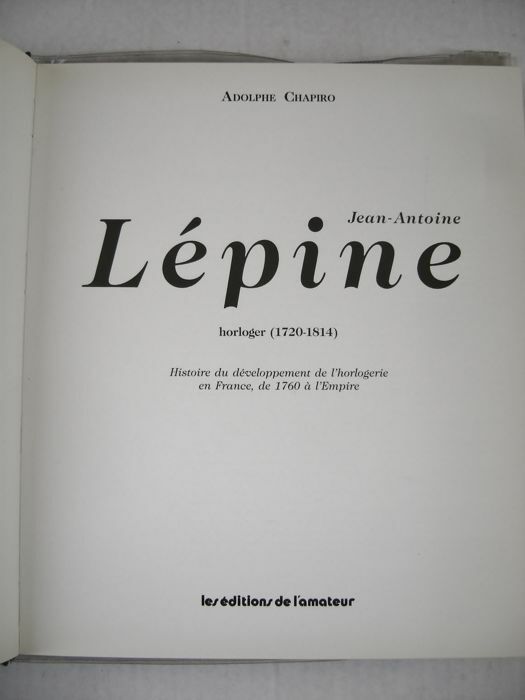 Adolphe Chapiro - Jean-Antoine Lépine, horloger (1720-1814), Histoire du développement de l'horlogerie en France, de 1760 à l'Empire - Paris, les Éditions de l'Amateur, 1988 - 1st edition - 277 pp. 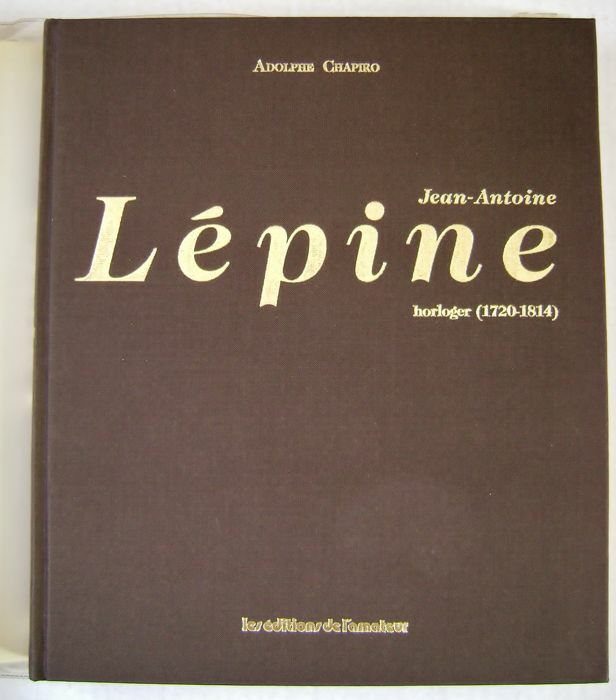 - Hardcover; Cloth binding with gilt print on front cover and spine, with polychrome dust jacket and plastic protective cover - 25 × 29 cm - Near mint copy. 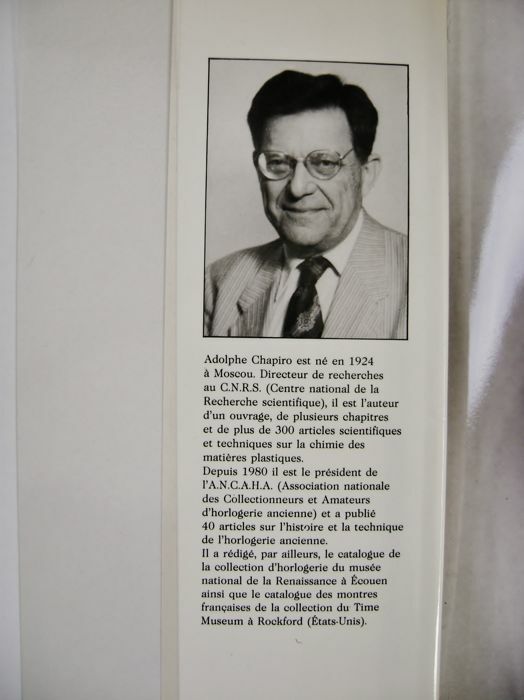 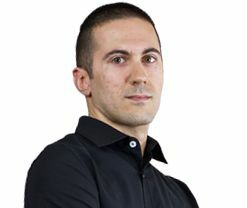 * Adolphe Chapiro (Russia, 1924-...) has been a French research professor at the Paris ‘Centre National de La recherche Scientifique’ since 1947. 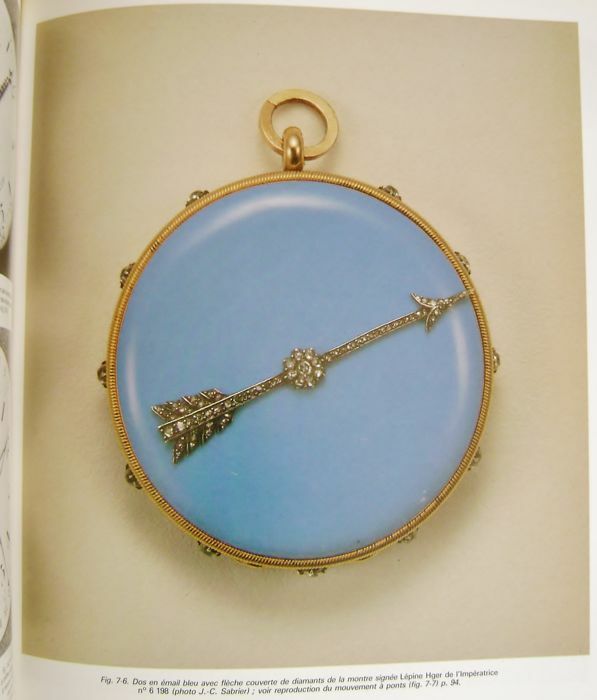 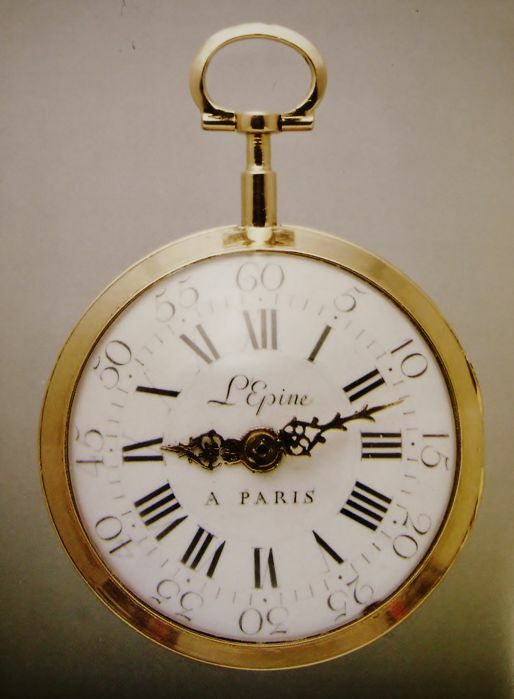 His is interested in antique clocks and watches. 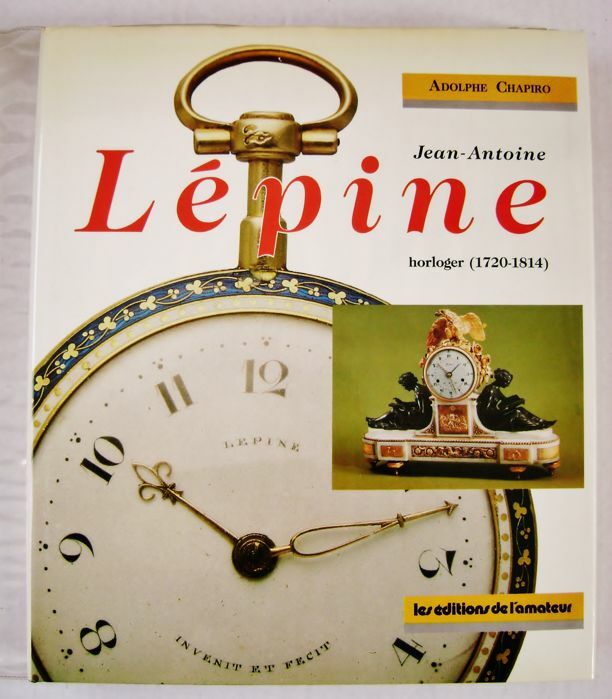 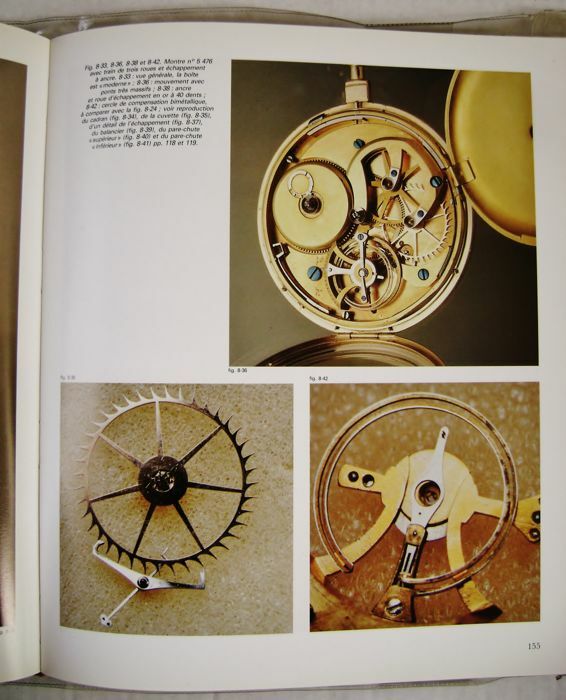 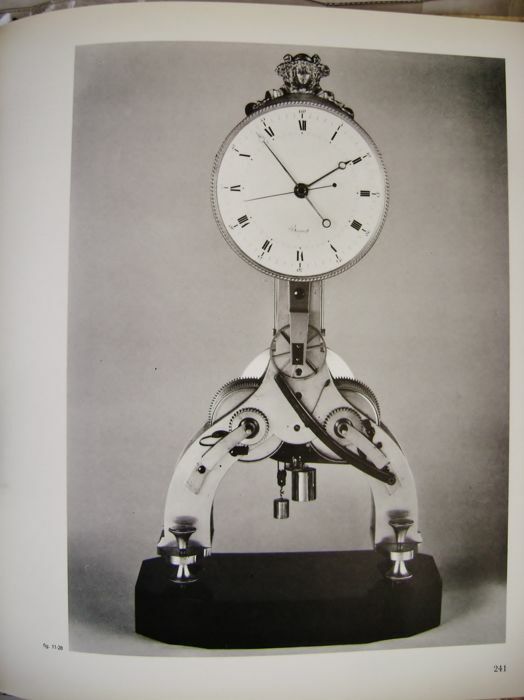 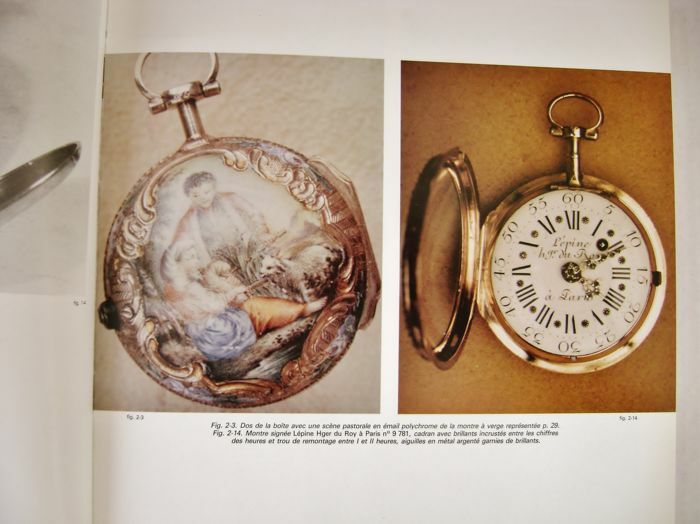 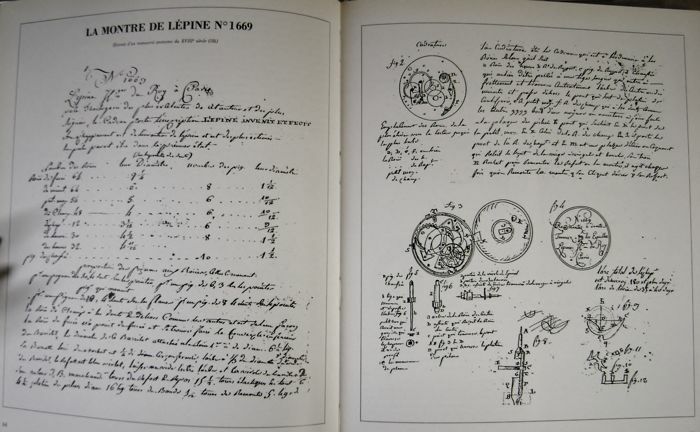 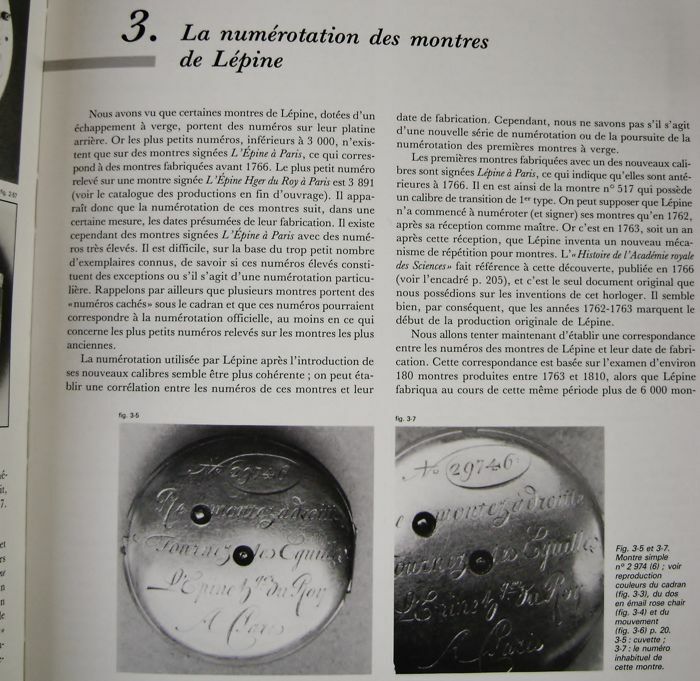 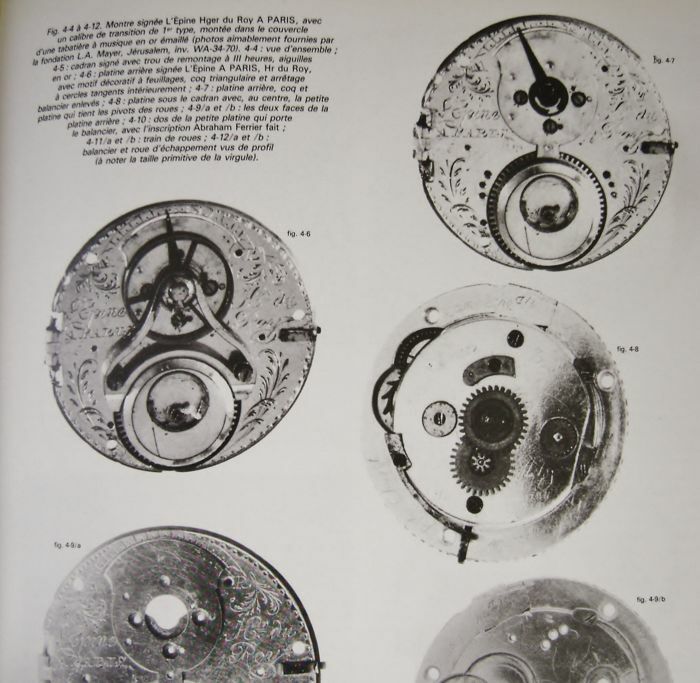 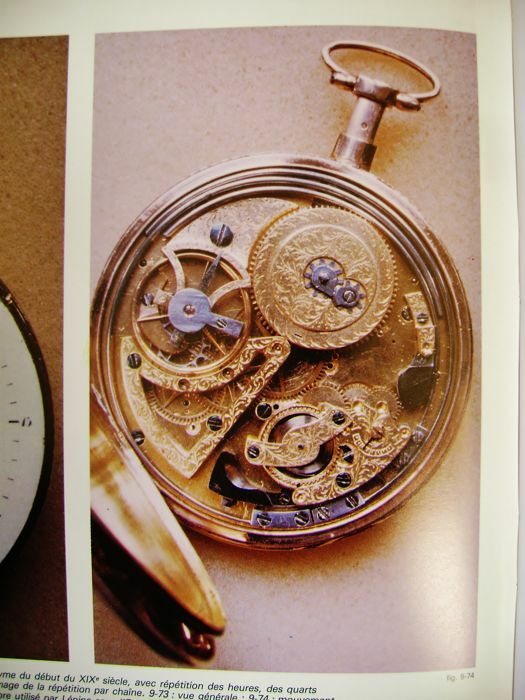 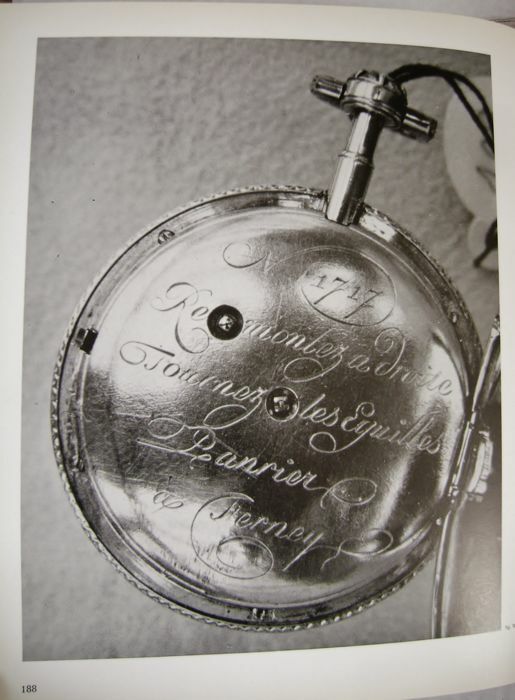 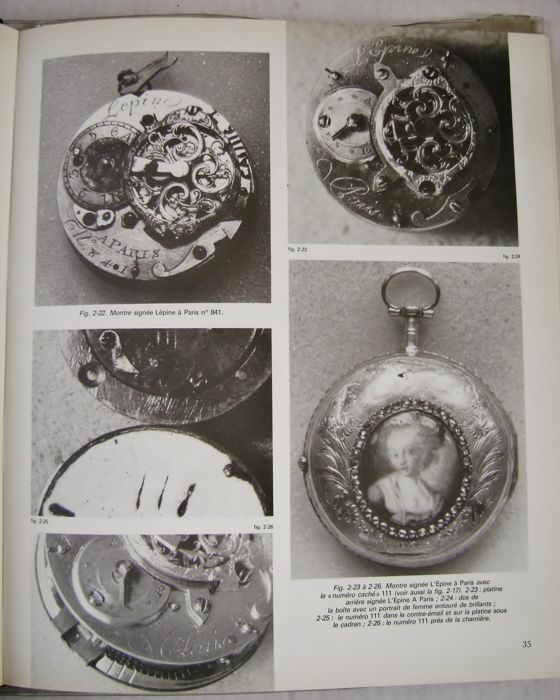 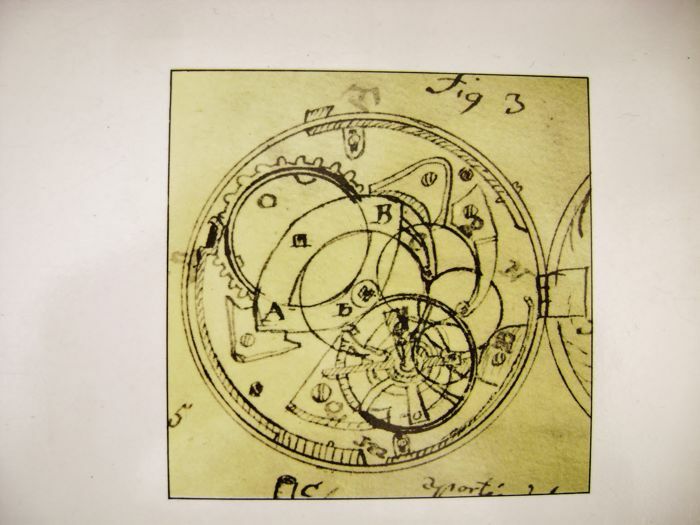 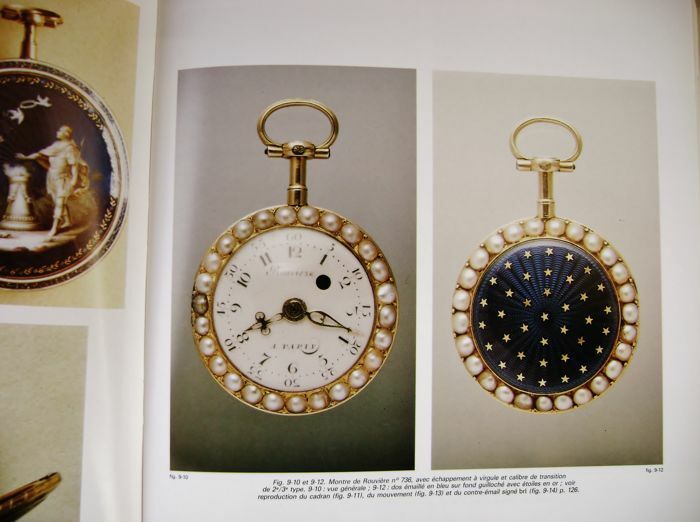 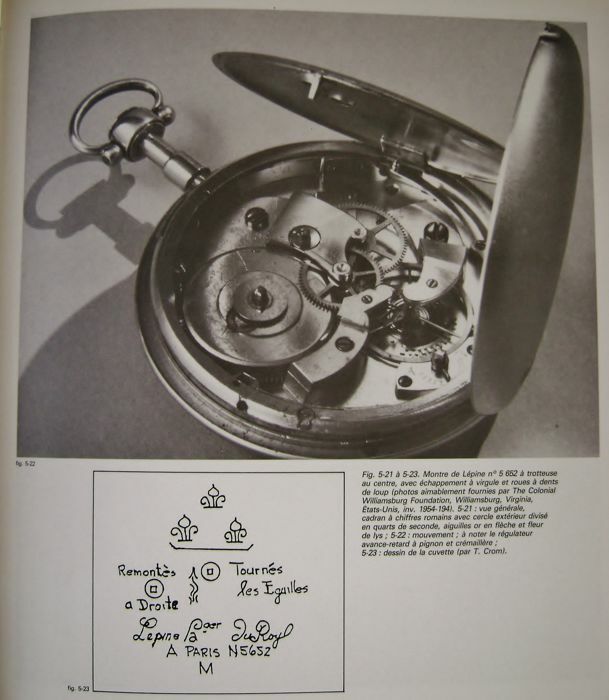 (Including the revolutionary Lépine calibre c. 1764) and was among the best French watchmakers. 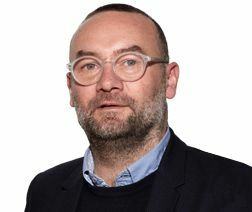 Puoi ritirare questo lotto direttamente presso il venditore: Sint-Truiden (Flemish Region), Belgio.